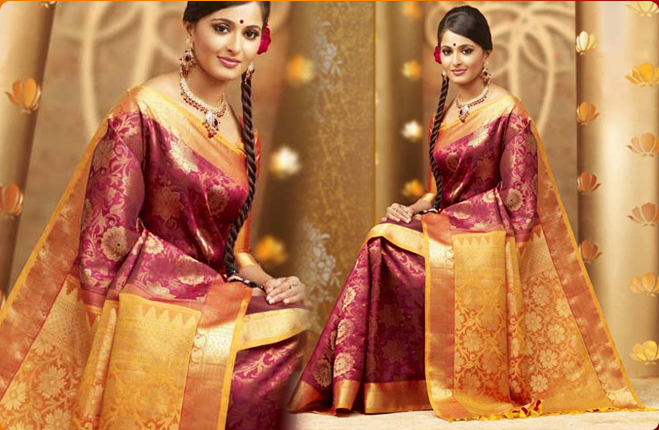 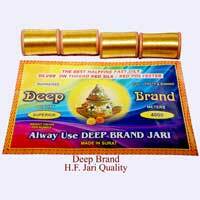 Backed by our team of professionals, we make available a highly appreciated range of Half Fine Jari Threads. 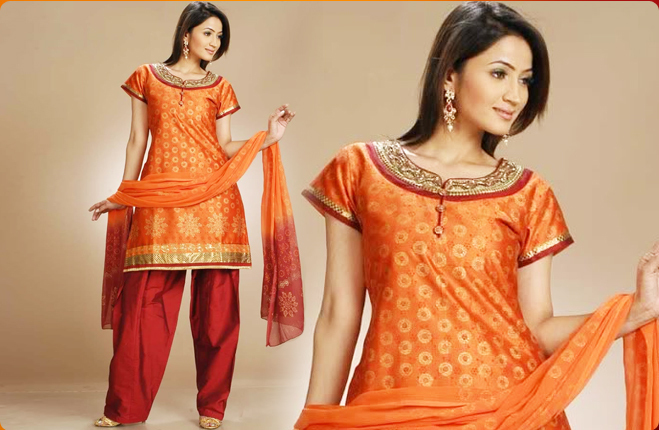 Our Half Fine Jari Threads are made using fine quality Copper Wire, Polyester Yarn, Silver, etc. 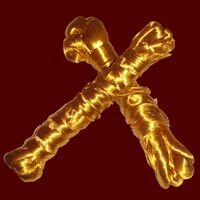 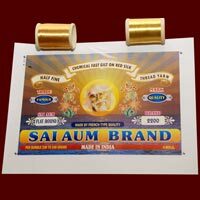 and is available under 'Sai Aum Brand'. 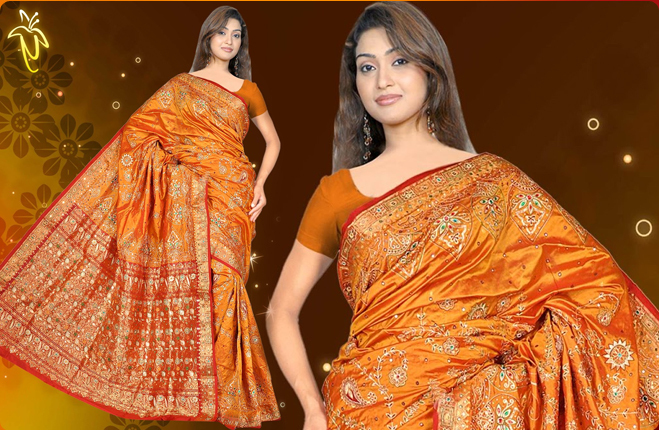 Our Half Fine Jari Threads are widely used in various clothing industries and is preferred for doing embroidery on suits, sarees, lehngas, etc. 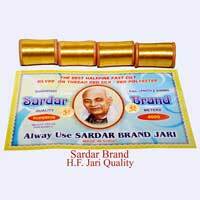 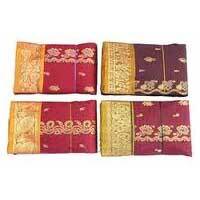 We, further make our Half Fine Jari Threads available at very economical price.